Eggs and toast. Driving to downtown Chicago. Trying to find parking. 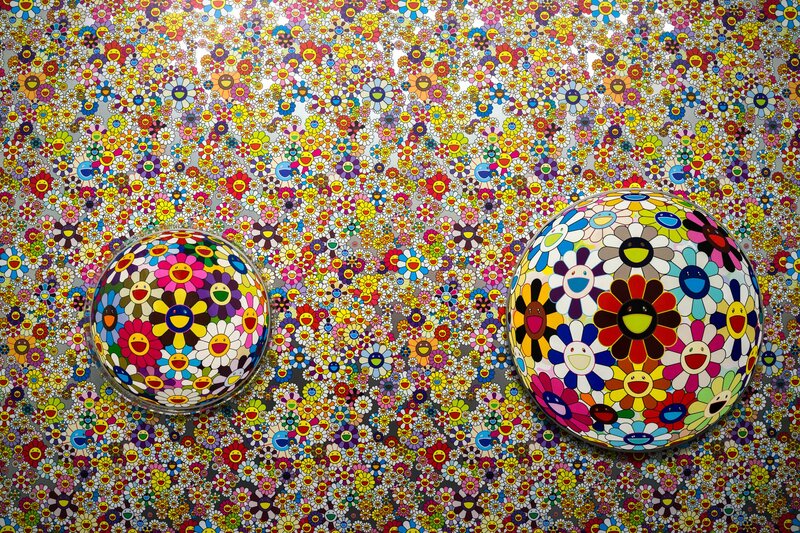 Takashi Murakami. Zooming through. Not enough time. National Museum of Mexican Art. Buyin some pins. Hungry. Birrieria Zaragoza. John Zaragoza's kind introduction. Goat stew. DuSable Museum Of African American History. AAM? Last minute confirmation. Scary animetronix. Important history. Amazing side contemporary exhibition. Like Venice. Home for dinner. Making drinks for everyone. Zelda. Mario Kart. Small cartridges. Night.